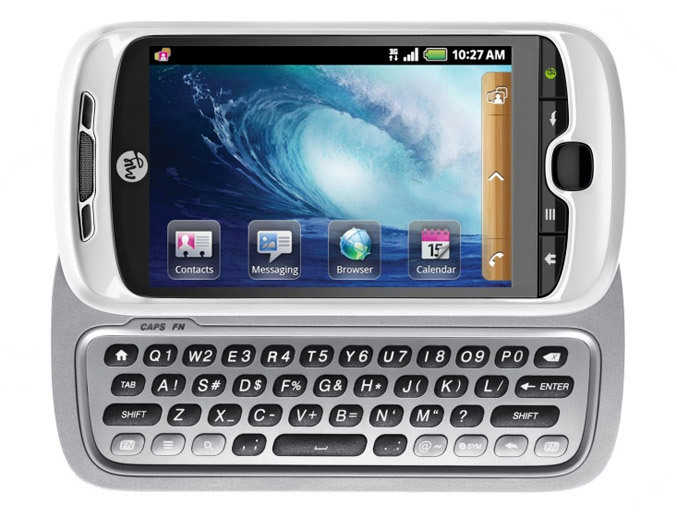 T-Mobile USA has officially announced the myTouch 3G Slide phone, which will be available in June. Designed by HTC, this midrange smartphone offers 3.4 inch HVGA touchscreen display, slide-out QWERTY keyboard with and is powered by Android 2.1. “Many smartphones are increasingly powerful in their features and specifications without continuing to improve the main reason that so many people have mobile phones — the ability to communicate with each other,” said Andrew Sherrard, vice president of product development, T-Mobile USA. “The new myTouch 3G Slide is a smart and sleek phone that fits into your pocket, your budget and your family life with exclusive T-Mobile features that put communication with your closest family and friends front and center”. 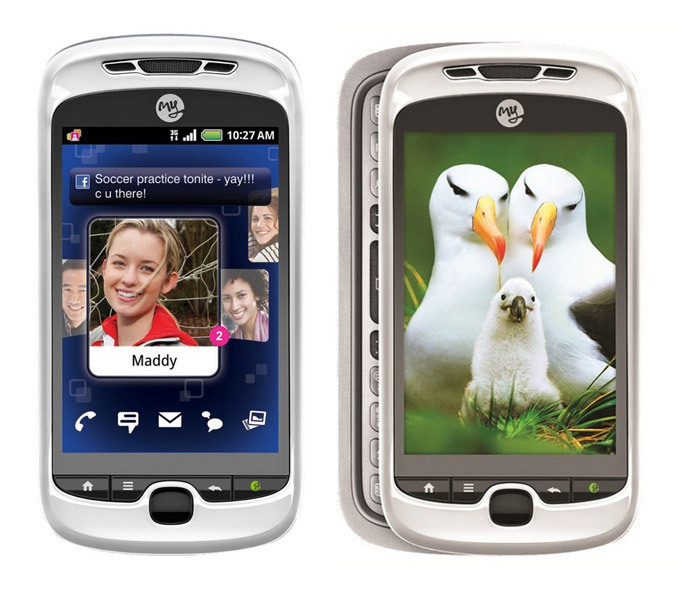 The myTouch 3G Slide will be available in June, exclusively from T-Mobile USA in three colors — black, white or red. Ability to sync your library – including music, photos or video – onto the device with DoubleTwist.